It seems like almost everyone has an Clock which is why no one will suspect that your Clock, is actually recording video surveillance. 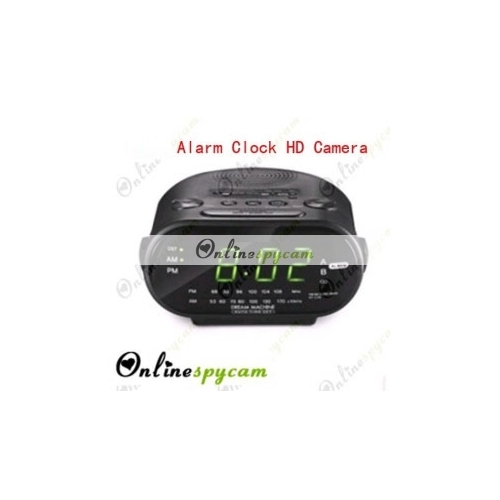 It looks, feels, and functions like a normal clock but has the added feature of a covert tiny pinhole bedroom spy camera hidden deep within the unit. This alarm clock cam we have different power adapters built-in for different country,so there is no worried about the power switch problem! Charging while recording .it means that you will not need to charge the camera when battery run out .